Since 1963, University Centers for Excellence in Developmental Disabilities Education, Research, and Service (UCEDD) have been working to accomplish a shared vision that foresees a nation in which all Americans, including Americans with disabilities, participate fully in their communities. Independence, productivity and community inclusion are key components of this vision. Funded by the Administration on Intellectual and Developmental Disabilities, there are currently 67 UCEDDs that focus on: Interdisciplinary pre-service preparation and continuing education, training and technical assistance, community services, research, and dissemination. The Florida Center for Inclusive Communities (FCIC) at the University of South Florida was established in October 2005 through a UCEDD Education, Research, and Service grant award from the Administration on Developmental Disabilities. Through leadership in research and evaluation, theory, policy, capacity building, and practice, the FCIC is committed to developing a range of supports and services in the areas of Community Supports, Early Childhood, Education, Employment, Health, and Interdisciplinary Training. 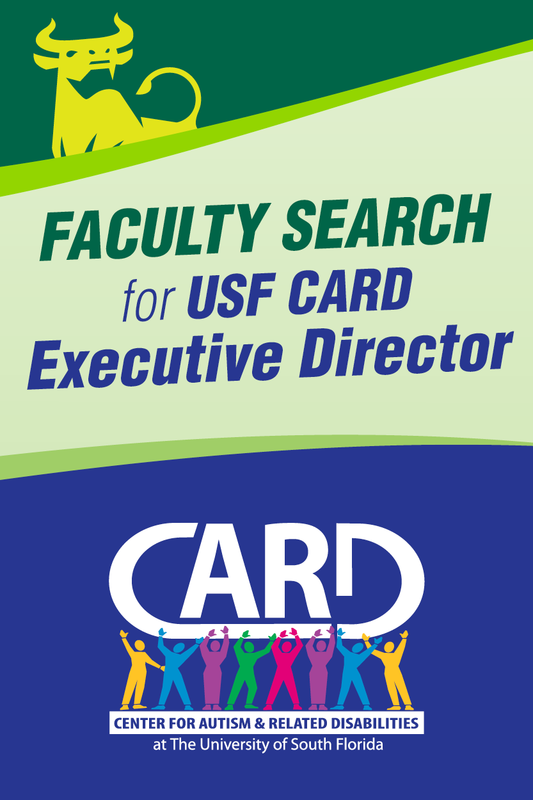 USF CARD National Search for Executive Director! Lauren Evanovich, PhD, research assistant professor with FLPBIS, led educators through an exercise on effective classroom circles for relationship building as a basis for conflict resolution. The waitlist for Florida’s iBudget DD Medicaid Waiver services is over 20,000+, help support FCIC’s new campaign to reduce this number! 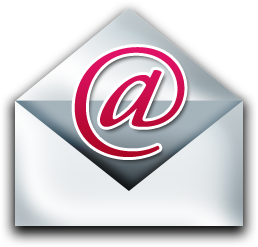 Sign Up Here for AUCD’s Weekly Federal Disability Policy Updates! Offering interdisciplinary training as well as research and application opportunities, preparing practitioners and administrators to support children and adolescents with developmental disabilities and mental health needs. Our 12 credit hour online certificate program covers topics including: Behavior Challenges in Young Children, Consultation & Collaboration, Intensive Individualized PBS, School-Wide PBS, and a variety of electives to choose from. APPLY TODAY!